There are multiple types of mortgage amortization calculators available, however. Not all of them offer the same things. 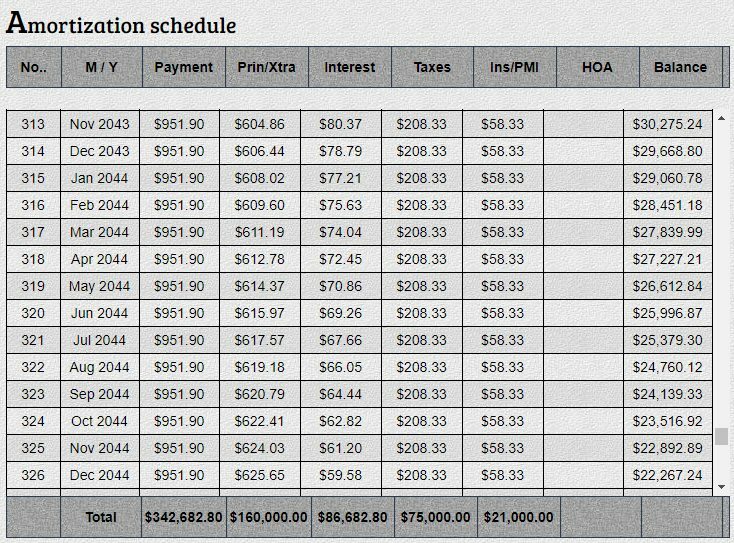 We can choose between mortgage amortization calculator, mortgage amortization calculator with taxes, mortgage amortization calculator with insurance, mortgage amortization calculator with HOA, mortgage amortization calculator with the downpayment, or any other feature that you can think of, it is, however, hard to include them all in one. It is often difficult to select the one to use. 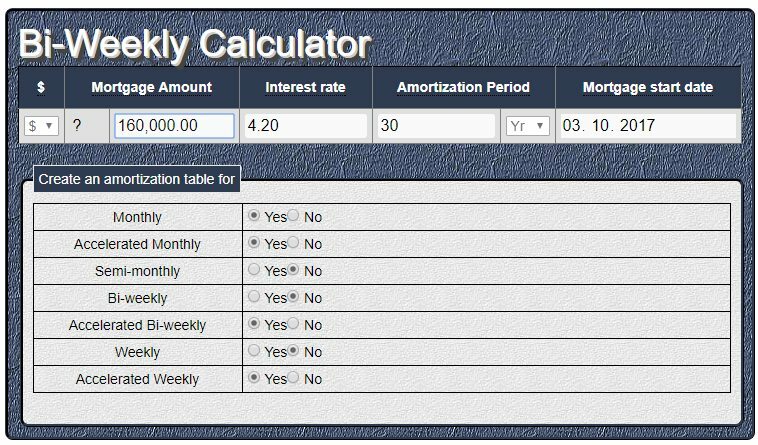 Mortgage Amortization calculator may be the one to pick when trying to design a scheme for your mortgage payments. In order to do the necessary calculations, you will need to set up your amortization schedule or the so-called amortization schedule. 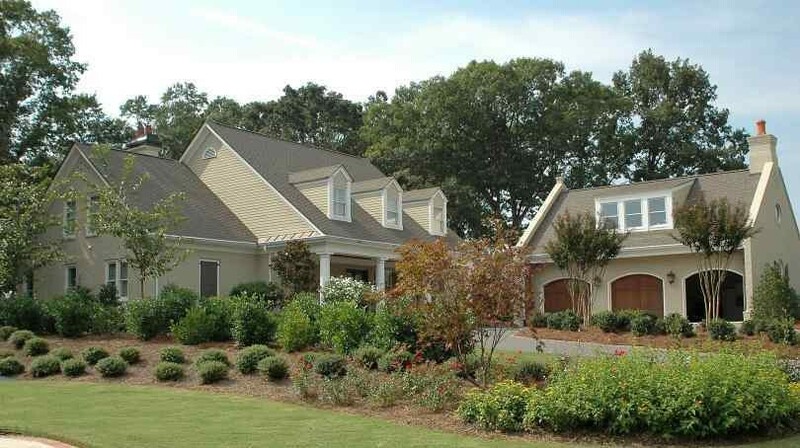 An amortization schedule is a plan of paying off the mortgage loan. After the down-payment is complete, the monthly payments that are organized according to the amortization schedule are next in line. So how do amortization schedules work? When paying off the debt, a certain amount of money goes towards the interest and a certain amount of money goes towards the principal. The two amounts do not stay the same the whole time as in the beginning the larger portion of the money is directed towards the interest and later towards the principal. An amortization schedule would denote the numbers and their changes in the process of repaying the debt. Its primary role is to design and arrange the process of paying off a loan. Another thing that should definitely be taken into consideration, when dealing with amortization schedules, is the method of payment. We have a lot of options: Monthly, accelerated monthly, weekly, bi-weekly, accelerated weekly, accelerated bi-weekly. By choosing the right one, a fairly big percentage of the interest money can be saved. Usually, monthly payments have a higher EIR or Effective Interest Rate than weekly or even accelerated weekly ones and can thus help the money-saving process. The exact calculations can be obtained from Mortgage Calculator Bi-Weekly. Insurance is a significant cost. It must be included in the mortgage amortization calculator with PMI. Although the interest and the principal are responsible for the majority of monthly mortgage expenses, there is another big part that needs to be included in the mortgage payment calculator with PMI. This is the famous insurance. There has been a lot of talk about PMI (private mortgage insurance) before, but the buyer should also invest in the homeowner’s insurance. This might seem like unnecessary expense as the mortgage bill with numerous extra payments and HOA fees might be high already. But this can protect the buyer from unexpected circumstances, which could destroy the possibility of keeping the newly-bought facility. If the object is located in the area that is prone to natural disasters (earthquakes, floods, volcano eruptions, etc.) it would be wise to invest a little extra each month to avoid occurrences that would enable more debt. It is better to be safe than sorry!